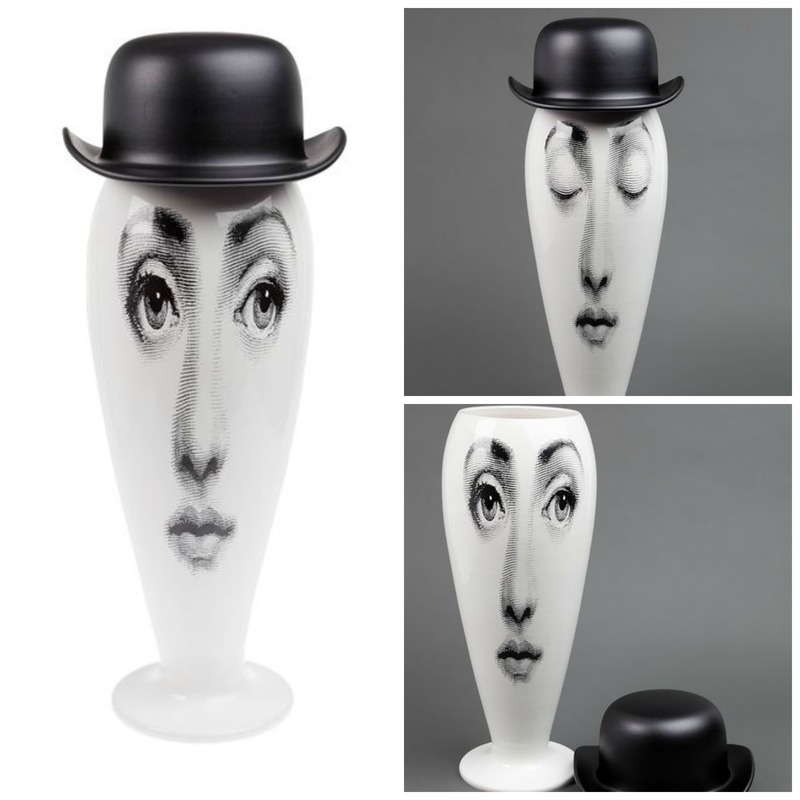 FORNASETTI Moustache porcelain vase 15cm, £480.00 at Selfridges. 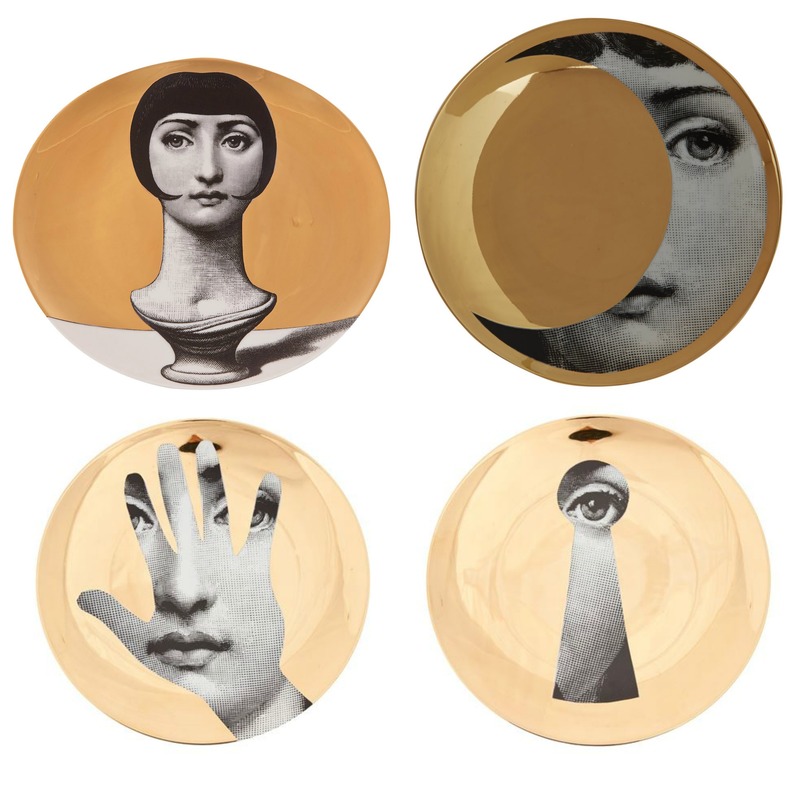 Piero Fornasetti (1913-1988) was an Italian artist (painter, sculptor and interior decorator). He lived in Milan and moved to Switzerland during WWII. He featured the face of Lina Cavalieri, an opera soprano in many items. This trigged a whole collection of more than 350 plates with variations of Cavalieri’s face. Black and white, the sun and time are other repeated motives. 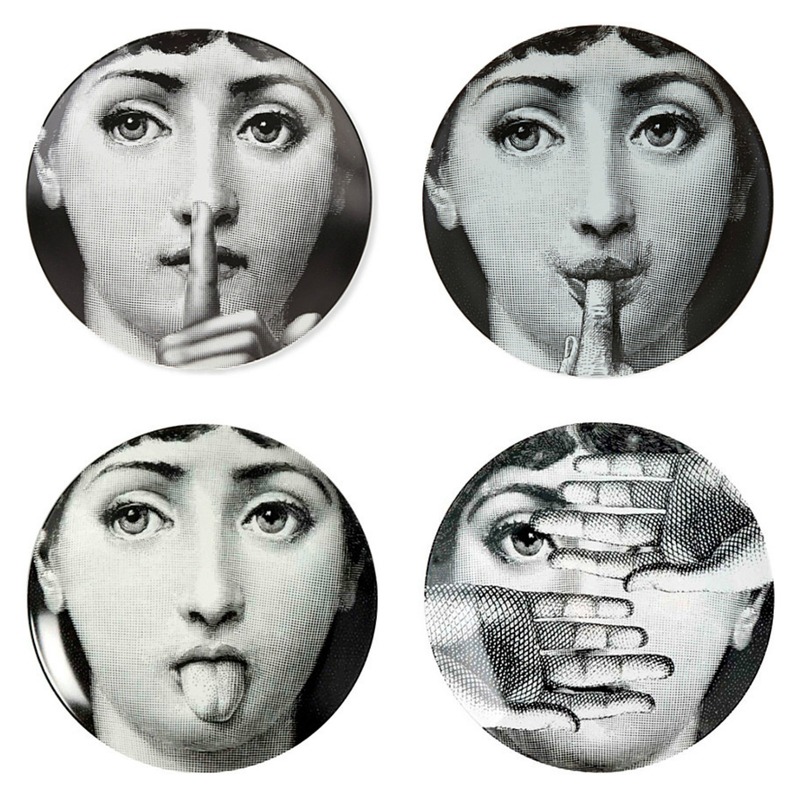 Fornasetti was very influenced by classic Greece and Rome, which is reflected throughout his work. 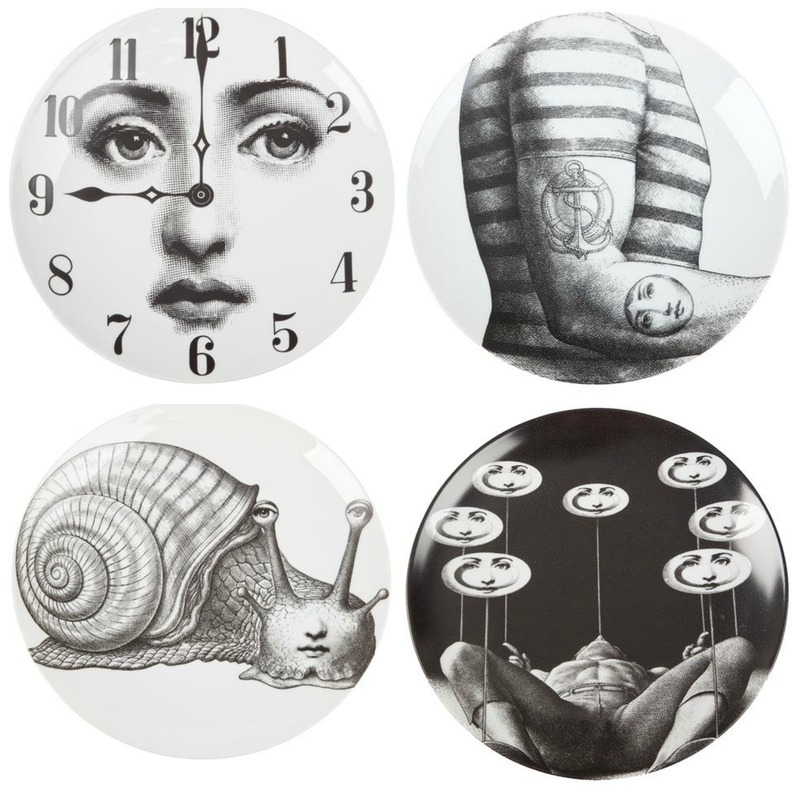 His son Barnaba Fornasetti continues the legacy nowadays, and Fornasetti’s pieces are sold at the most prestigious shops around the world. This is a brand that has become an object of desire. 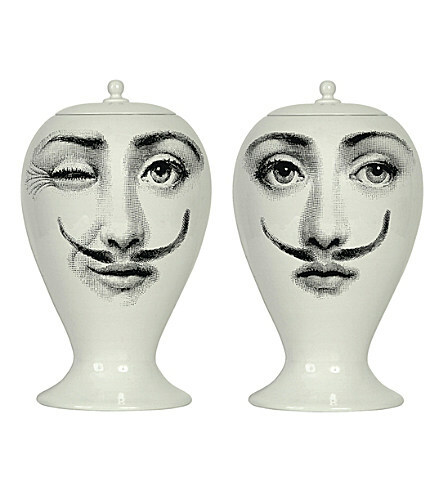 The design is very strong and distinctive, quirky but classy but overall a “must have”. 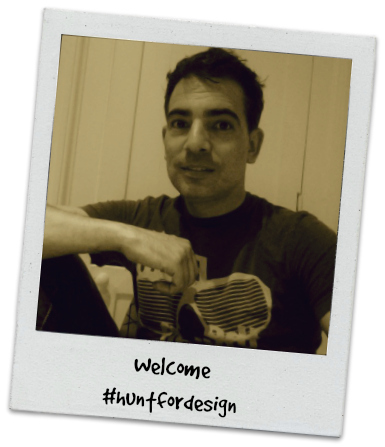 The hunter has selected a few pieces under different categories. And I assure you that you can never go wrong by giving one of these pieces of craftsmanship as a gift. Top row, both £225.00 at Liberty. Bottom row, £185.33 and £220.00 from FARFETCH. 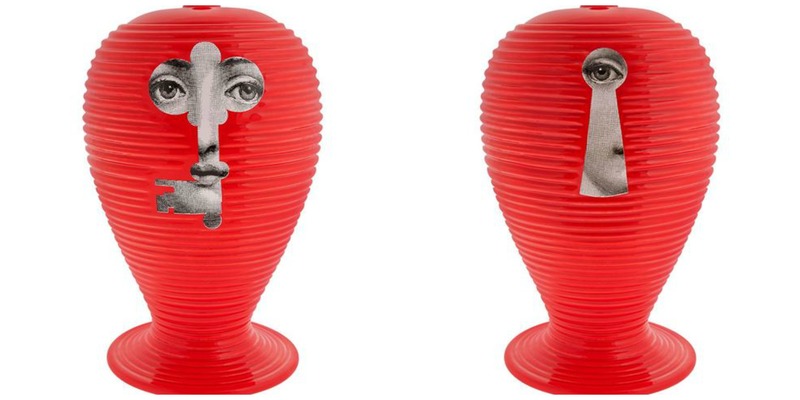 From left: ‘Sole’ ashtray £100.00 from FARFETCH, £100.00 – £112.50 – £100.00 at Selfridges. Left: Giardino Secreto scented candle £99.00 at Liberty. 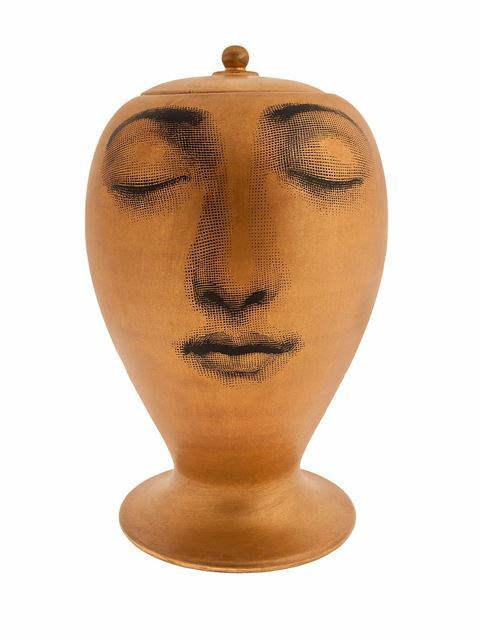 Right (from top): Astronomici grande bougie candle 1.9kg, £440.00. Sardine rosso large scented candle, £390.00. Il giardino con serpente scented candle 1.9Kg £390.00. At Selfridges. 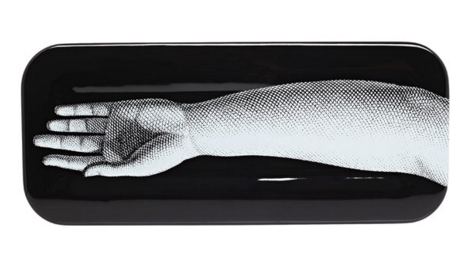 Jar by “Bitossi Ceramiche”. £1,500.00 from FARFETCH. China vase, £540.50 from FARFECTH. 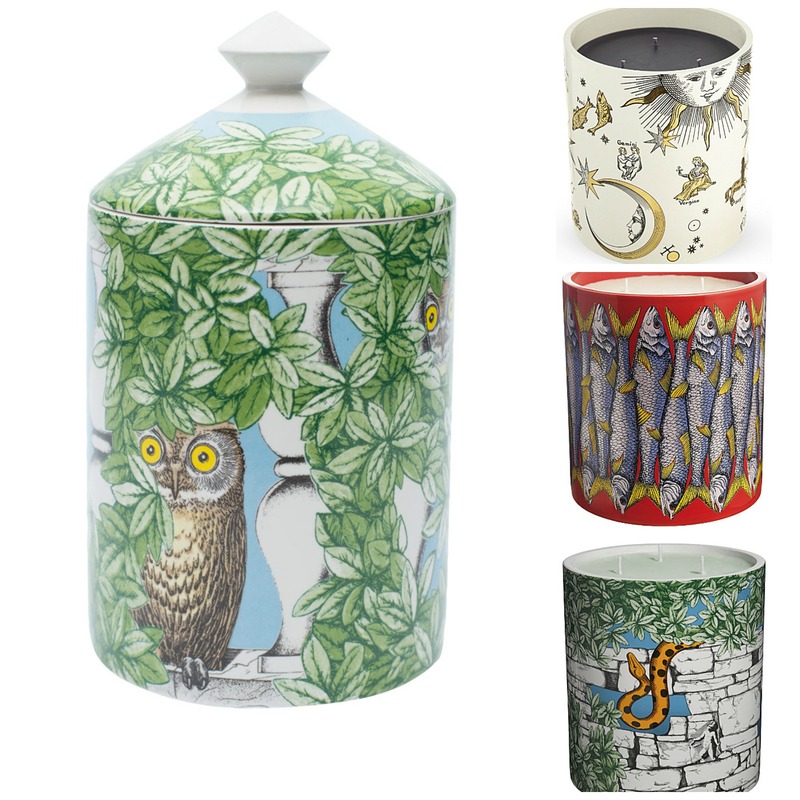 Jar by “Bitossi Ceramiche”, £840.00 from FARFETCH. 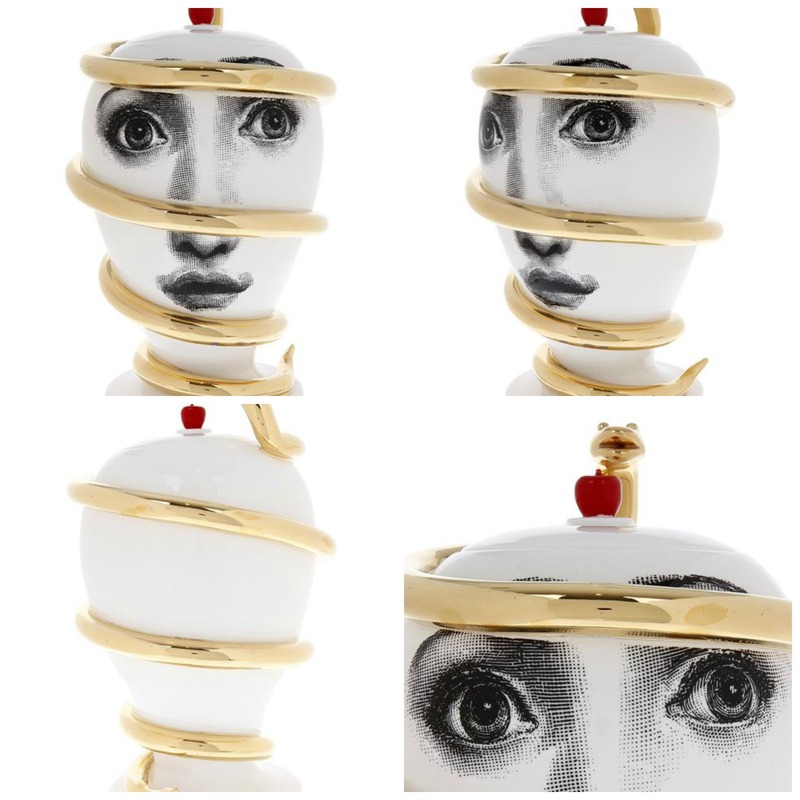 Jar by “Bitossi Ceramiche”, £617.75 from FARFETCH.